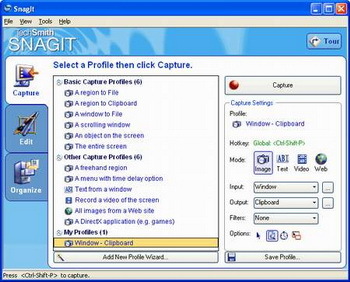 SnagIt is an utility , which provides ability to capture image (or fragments of entire working screen), text or video in a single file or clipboard by pressing some hot buttons. 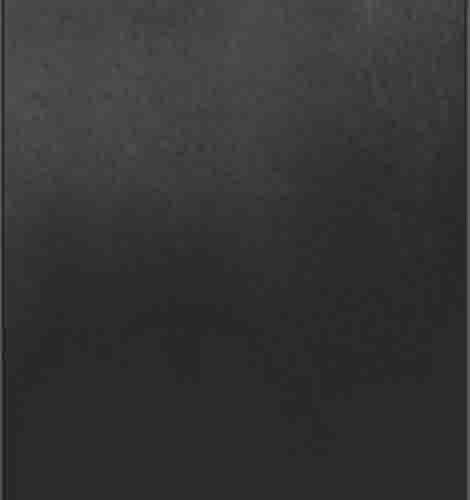 There is support for different profiles, it is possible to choose size of the swept image impose filters, etc. To download SnagIt v.9.1.2 click the green button next (26,6 Mb, Shareware, Windows All). New release of the free utility Daemon Tools. It is a virtual CD/DVD drives emulator. 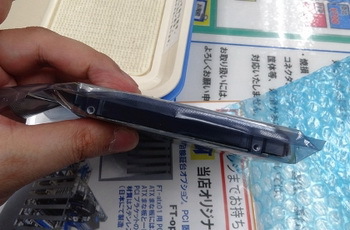 It allows to connect any virtual disk and to present it as a valuable physical disk. For users, it is a simple method to avoid original disk damage with frequent use. The fourth version support work under Windows vista operating systems of the architecture x86 and x64, one installer was made for all platforms. 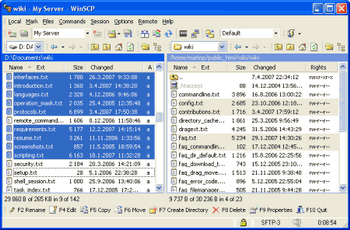 WinSCP is a free FTP client, which allows to work on protected protocol SFTP with support SSH, Legacy SCP, etc... Program is convenient, simple in use and very reliable. To download WinSCP v.4.1.9 click on the green button on download page (2,4 Mb., Freeware, Windows all). Advanced Vista Codec Package is a free collection of all possible codecs and filters, which can be required for movies and films preview. Package does not contain media player and do not realize media files association with other one or another application. Support practically all existing media files types: quick time, real media, avi, mpeg, Flv, swf, wmv and many others. To download Vista Codec Package v.5.2.0 click the green button on download page (18,1 Mb., Freeware, Windows all). 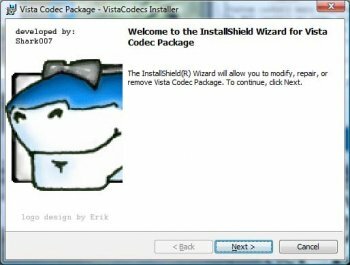 VistaCodecs x64 Components is a codecs pack, which can be useful for different video preview under the operating systems Vista x64. If earlier version of this pack was already installed in your system, remove it before the new installation. 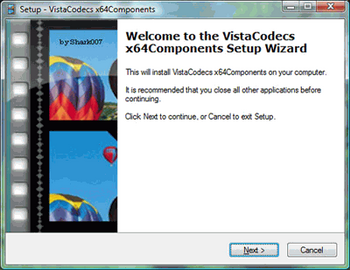 To download Vista Codec x64 Components v.1.8.1 click the green button in download page (12,9 Mb., Freeware, Windows vista x64). 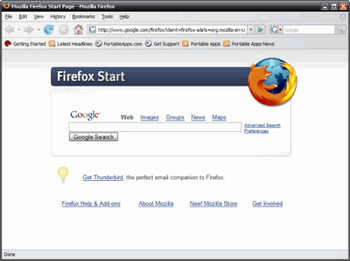 Portable FireFox is a valuable version of the known Web browser Mozilla FireFox, optimized for use from different portable. Program has several optimization, allows to increase work speed, and special dispatcher, who facilitates interaction between user and final applications. Portable FireFox is capable to work with CDRW/ZIP drives, external hard disks, some models MP 3 players, flash disk and others. To download Portable Firefox v.3.0.9 click the green button on download page (8,0 Mb., Freeware, Windows all). 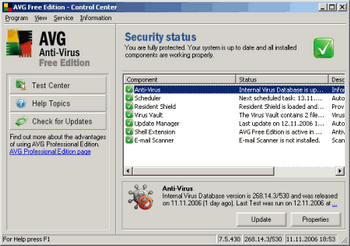 Updated AVG Free Edition, the free and very good antivirus, which ensures reliable protection from viruses, Trojans also of other dangerous programs, possesses a multitude of configuration options, which allow to optimize program under your necessary to need, and also database of viruses is updatable daily through the Internet. 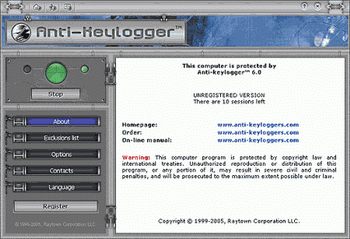 To download AVG Internet Security v.8.5.322a1495 click the following link: (74,4 Mb., Freeware, Windows all). Page loaded in 1.073 seconds.